As we prepare for the holidays and celebrating with loved ones, many are taking time to consider their year-end giving. We’d like to address a couple questions regarding recent changes to state and federal tax rules and what that might mean to generous donors like you! Question: Will the new tax law change the State of Arizona’s Tax Credit Program? Answer: The Arizona Tax Credit for Qualifying Organizations remains the same. 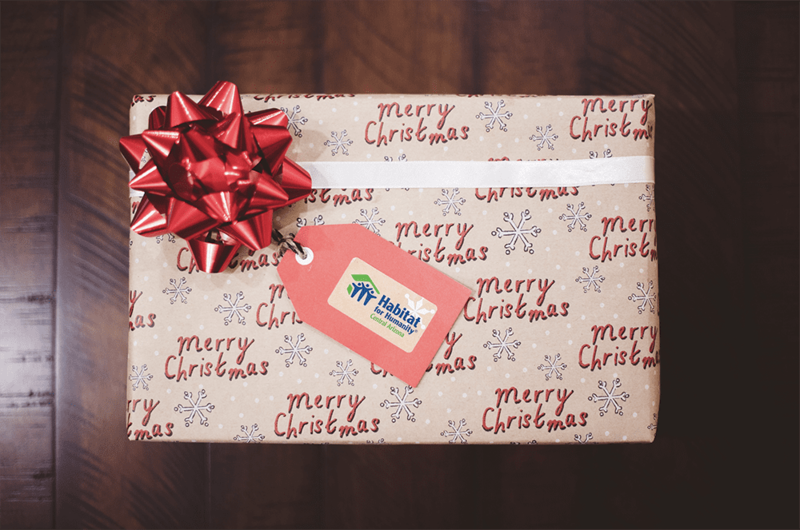 Your gifts to Habitat, as they relate to the ability to exercise the Arizona Tax Credit are completely unaffected by any change in your Federal tax filing status. Question: If I have itemized deductions in the past and plan to begin taking the new, higher standard deduction, will my gift to Habitat continues to come off my Arizona state tax liability? Answer: Yes. If you have itemized deductions in the past and plan to begin taking the new, higher standard deduction, your gift to Habitat will come off your Arizona state tax liability, dollar for dollar, up to $800 for a couple filing jointly or $400 for an individual the same as it always has. The bottom line is this: If you are an Arizona resident, and utilize the Arizona state tax credit for qualifying organizations as a means for making a charitable gift to Habitat, you may continue to do that and receive the same state tax break as always, regardless of your federal tax filing status changing from itemizing deductions to taking the new higher standard deduction. Thank you as always for thinking of Habitat! Habitat for Humanity Central Arizona is a Qualified Charitable Organization QCO Code # 20434. You may be eligible for an Arizona Tax Credit and will need to use Tax Form 321 when filing. We encourage all of our donors to consult their tax advisor to be certain of their particular circumstances.